Reduced Price! What a beautiful Property! 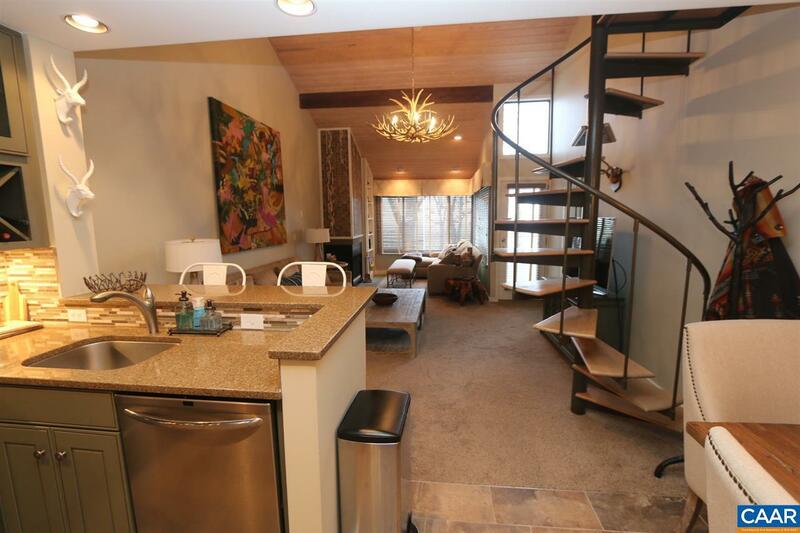 3 bedroom slope side condos rarely come on the market these days and now is your chance. Great location to all mountain amenities and this particular unit not only has location but some of the best parking Dobie offers. 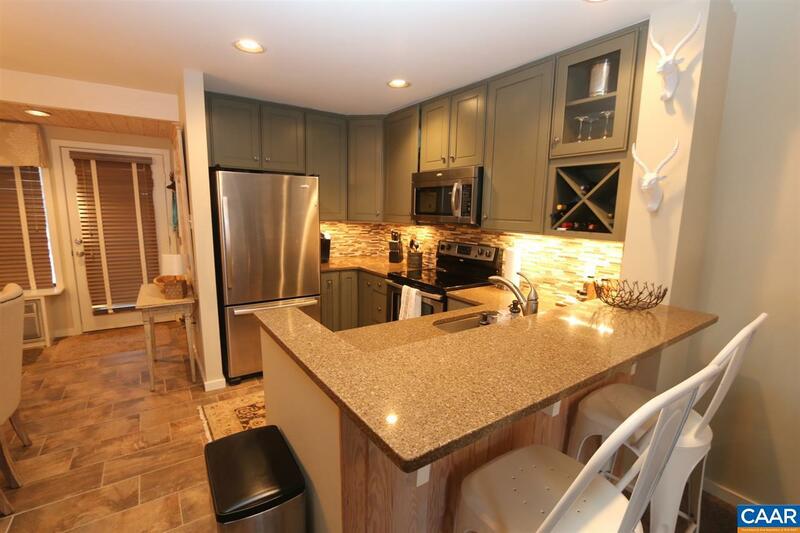 This top floor unit is extremely tastefully decorated and is move in ready. 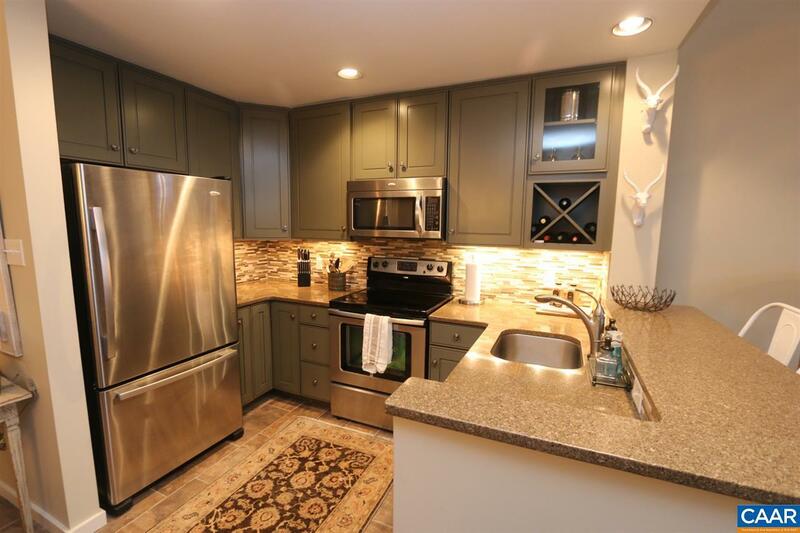 Amenities include most, if not all new windows and doors, updated kitchen and baths, custom window treatments, newer paint, well equipped kitchen with granite and stainless appliance, extra storage and windows since it is an end unit, and central heat and air. Unit really is a must see and is in perfect condition . 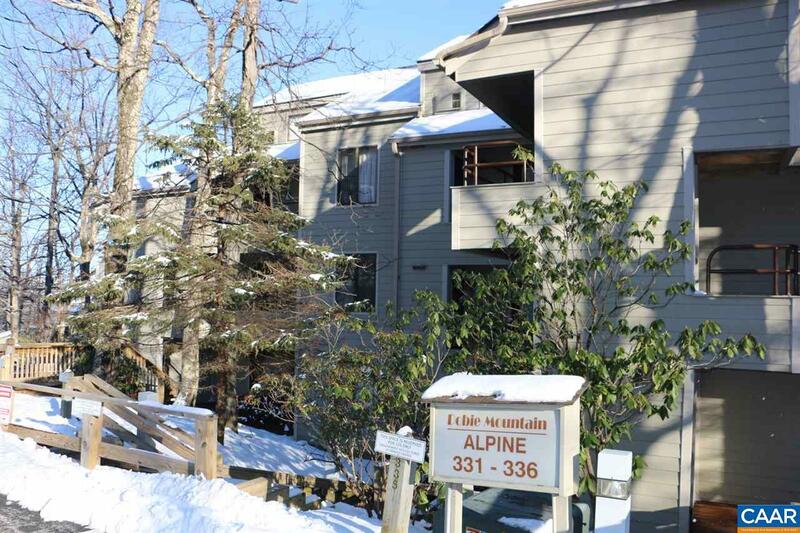 It is currently the only slope side 3 bedroom available. Call to set up your private showing! Property Excluded Large Painting in Den Skies Personal items. Property Included Sold Fully Furnished Other Than Large Painting in Den And Personal items. Listing provided courtesy of Re/Max 1St Olympic.